Dr. Zimmerman completed Orthopaedic Surgery training at Harvard and received his doctorate from Johns Hopkins. He specializes in treatment of the entire upper limb, from shoulder to fingertips. Specific areas of expertise include: arthroscopic shoulder surgery (such as rotator cuff repair), shoulder replacement, reverse shoulder replacement, trauma to the hand, shoulder and elbow and nerve compression syndromes (such as carpal tunnel). 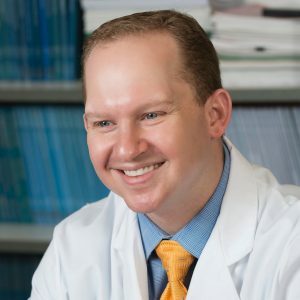 Dr. Zimmerman is active in research and education and uses the most recent reconstructive techniques to help his patients reach the highest levels of function and dexterity.